Minneapolis-based Sun Country Airlines has announced it will start another new nonstop service between Dallas Fort Worth and Palm Springs International Airport, beginning Feb. 6, 2019. The flights will operate twice a week with round trips to and from Palm Springs on Wednesday and Saturday. 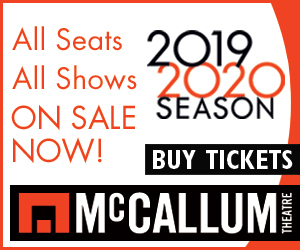 This will be the third new city added by Sun Country this season as Portland and San Francisco were announced earlier. Minneapolis is the fourth city that has been served now several years. 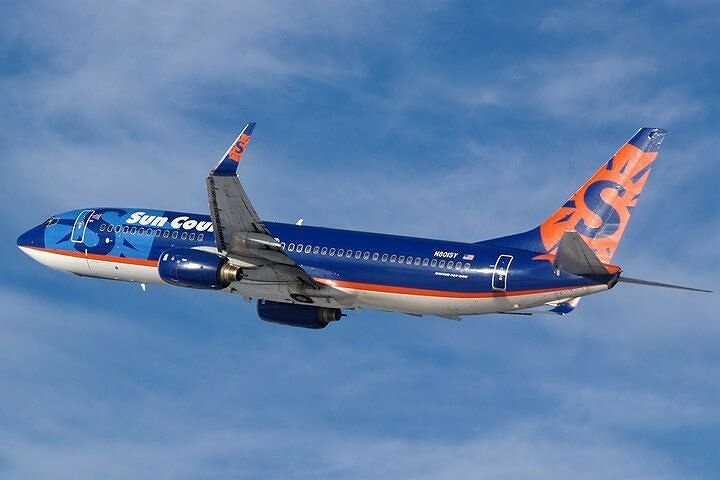 Fares and flight schedules are available by visiting www.suncountry.com.